Trentino in the north of Italy is a popular area for skiers in winter. No surprise really since the Dolomite Mountains are the highlight when visiting the province. 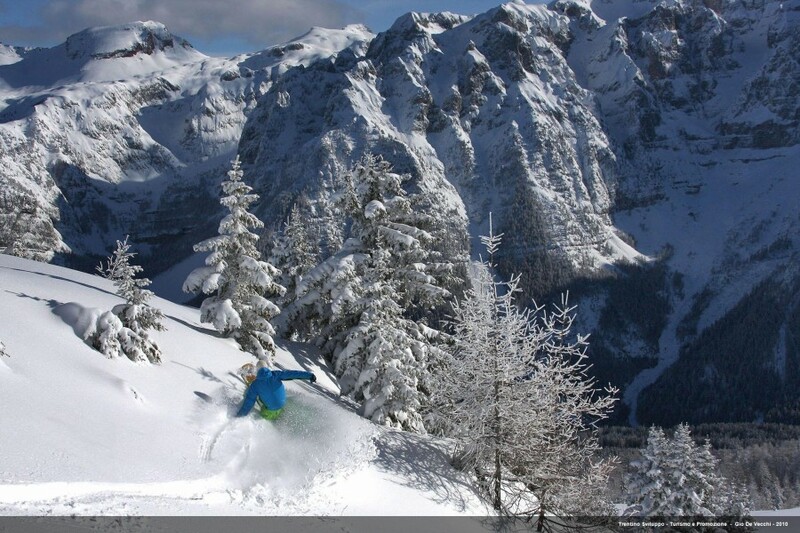 In the UNESCO World Heritage Site you will have winter sport fun guaranteed. 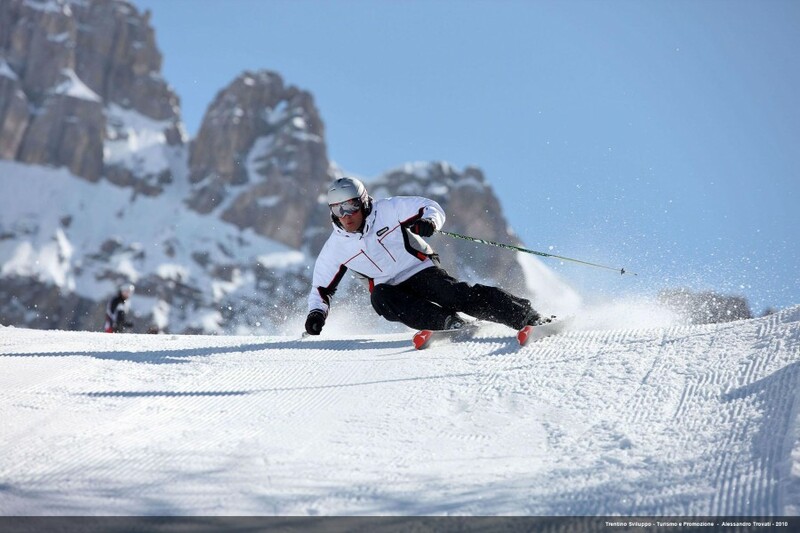 You can visit eight valleys for skiing – Val di Fiemme, Val die Fassa and Val di Sole are the more important ones. The ski resorts in those areas belong to two of the largest ski associations in the Alps: Dolomiti SuperSki and Skirama Dolomiti. The former allows winter sport enthusiasts to discover Val di Fassa-Carezza, Val di Fiemme and San Martino di Castrozza-Passo Roll. Canazei in Fassa valley provides access to the famous Sellaronda, which takes you around the Sella group and leads to South Tyrol and Veneto. The association Skirama Dolomiti lies only in Trentino. Eight ski resorts have combined to an area with 360 kilometers of trails (224 mi). There included are the world championship area of Madonna di Campiglio, the family destination of Folgaria and parts of Val di Sole for example Peio with the highest cable car in the region. As opposed to the neighboring province of South Tirol, people speak primarily Italian in the region of Trentino. The cuisine is a mixture of Mediterranean style foods and traditional alpine dishes. Winter sport enthusiasts reach the ski resorts best with the Brennerautobahn (highway) A22.